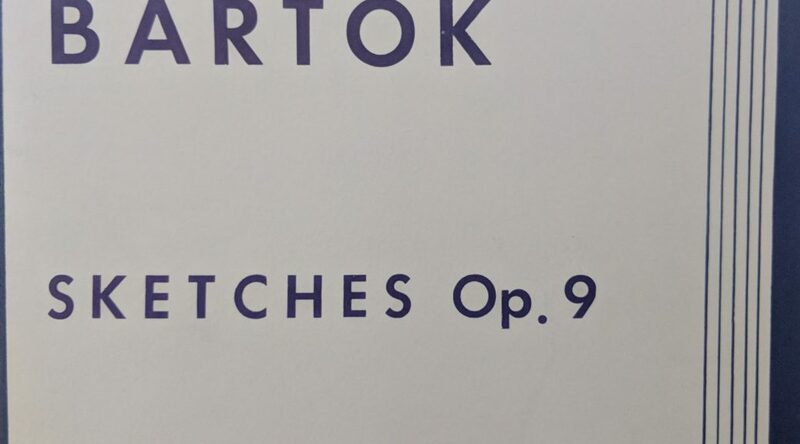 Let’s see how this Bartok Piano Sketch sounds on guitar..
His compositional style is some of the first true polyphony (‘more than one voice’) we know of after Gregorian Chant, at least looking through the Western/European lens. Don thought it would be cool to set something of his (hers?) up for our Guitar Cult. 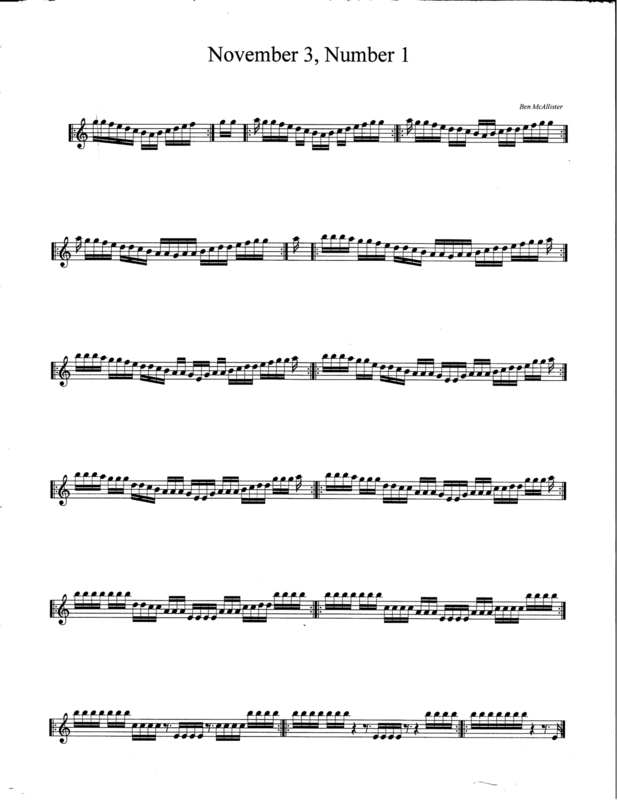 This is actually maybe the 1st 1/3rd of the piece Viderunt Omnes. 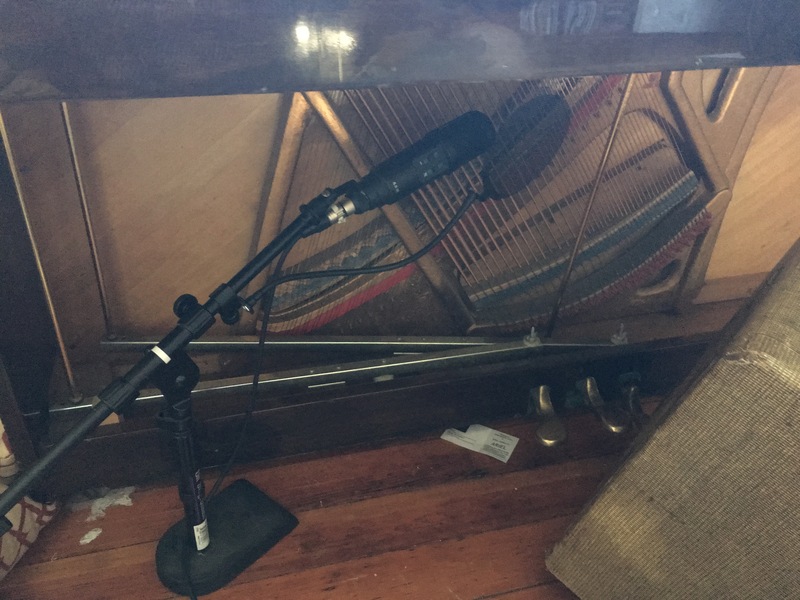 We just moved our piano back home, and I used it to full effect: I rested the amp on the sustain pedal, aimed at the soundboard, and recorded each part. Lots of resonance. Be able to pull your awareness back to now – be here now – when need be. 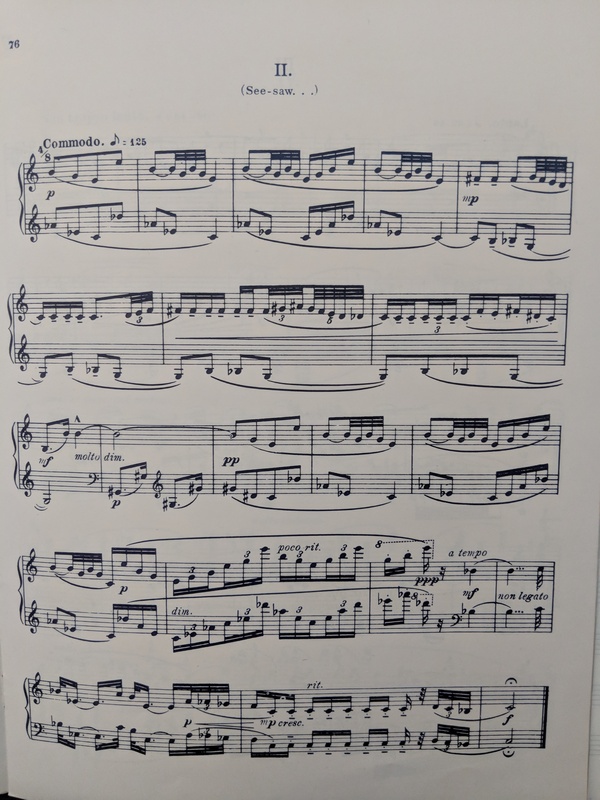 This piece is fun to play as an exercise in awareness. I developed a few of these pieces as a challenge to dexterity as well as awareness. Read bar 1, then examine bar 2. Barely a change, right? Each bar introduces a new, very slight change, that will mess with your muscle memory. Play bar 1 until you know it by heart, and look at repeated bar number 2. Do you make a mistake playing bar 1? Try to picture playing bar 2 while playing bar 1. What do you observe? 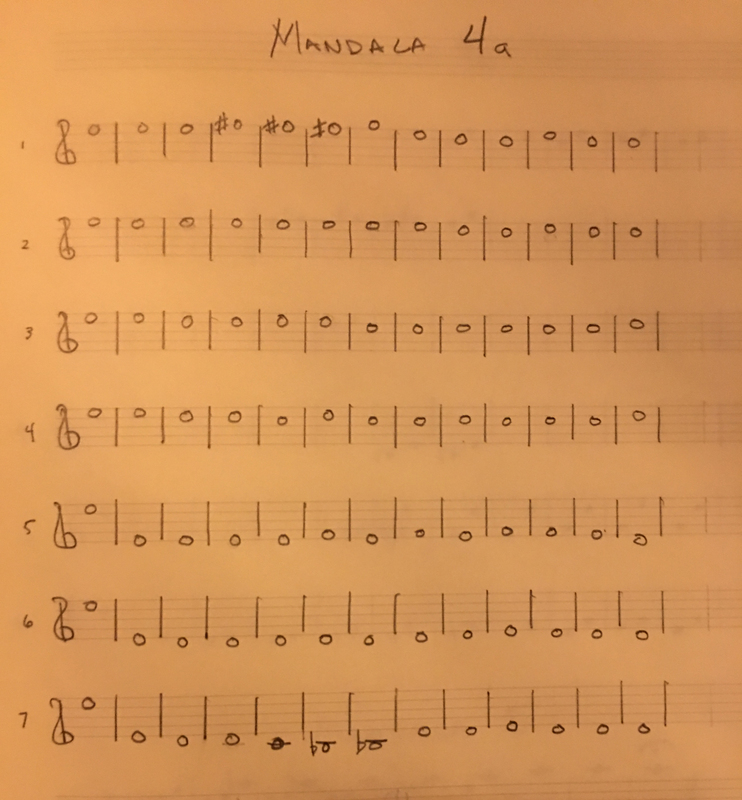 Would this be easier or more difficult if it was written in 4/4 time, or in exact time signatures (13/16 in bar 1, for example)? 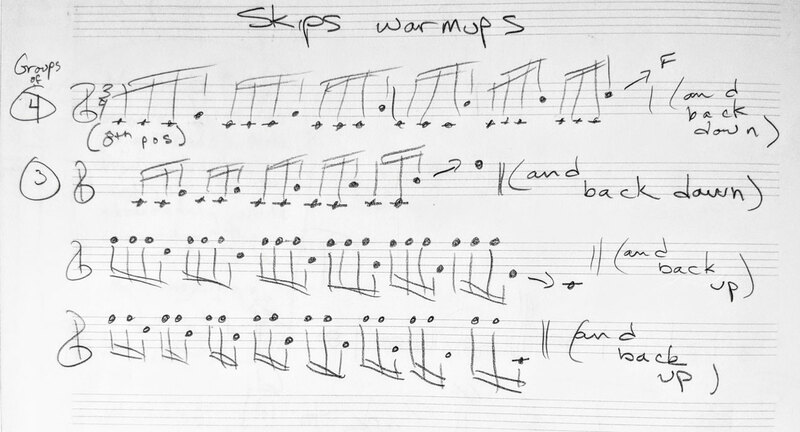 Going through an archive of my 90s-era site, I found this transcription of the head to Eric Dolphy’s Something Sweet, Something Tender, from his classic Out To Lunch. I organized a concert for my brother’s movie Shag Carpet Sunset, and wrote this for my friends Greg Sinibaldi and Josh Stewart to lead our pickup band through. A beautiful tune. Many of my pieces are born out of repetition and focus. 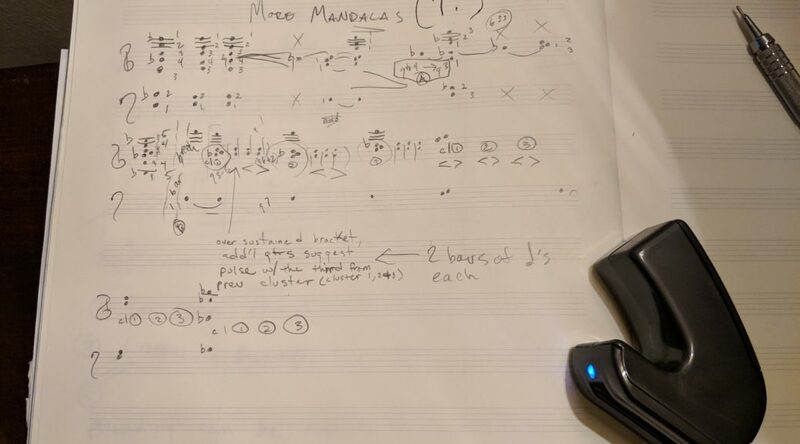 I start my practice sessions connecting with my inner calm, and approach my practice sessions from a place of beginner’s minded discovery. What was the first time you played anything? I was so free. I want to get back there every time I make sound. Start playing and notice where your hands go, without controlling them. Observe what happens. My muscle memory takes over, and I make something that sounds somewhere between spaghetti western, recitative, koto and space. Rhythm free. It takes me 5-10 minutes to warm up this way, then I can focus on some trance-inducing exercises. You get the idea – there are multiple approaches to playing with scale material which I permute with groupings of 1-6 (I usually stop there, but you need not). You will find something worthy of repeating and permuting with time spent. I will quickly find something deserves technical attention and needs to be played slower and with more presence of mind. 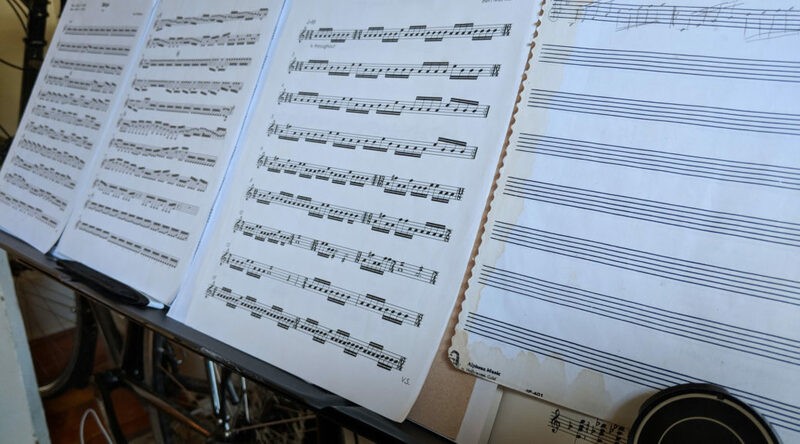 In slowing it down, I will hone in on something to repeat, which leads to permutations, and ultimately to something resembling a piece of music. 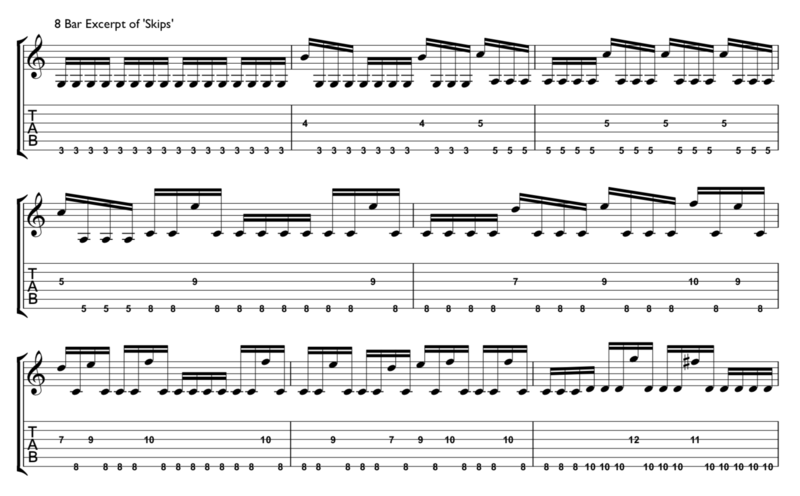 I’ve writing a bunch of music this way, which I’ll be diving into here. 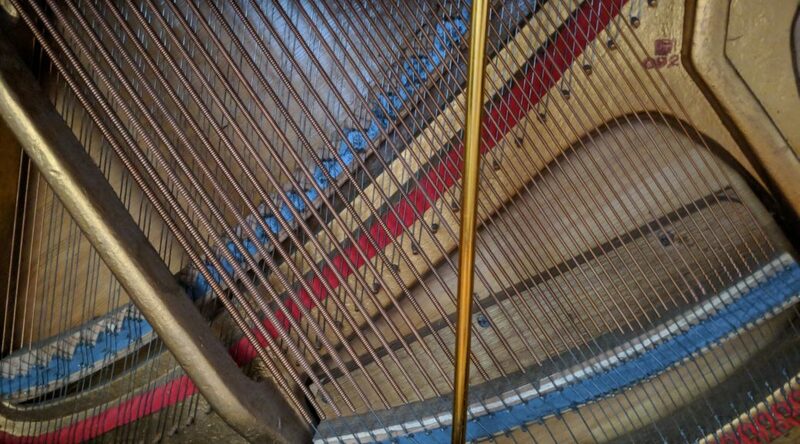 For me, these scale fragments permute into something engaging for the ear and hand. Start by sitting and observing what you naturally do. Begin to add structure with simple scale exercises. Look for interesting things to focus on and repeat, then evolve these to new exercises. 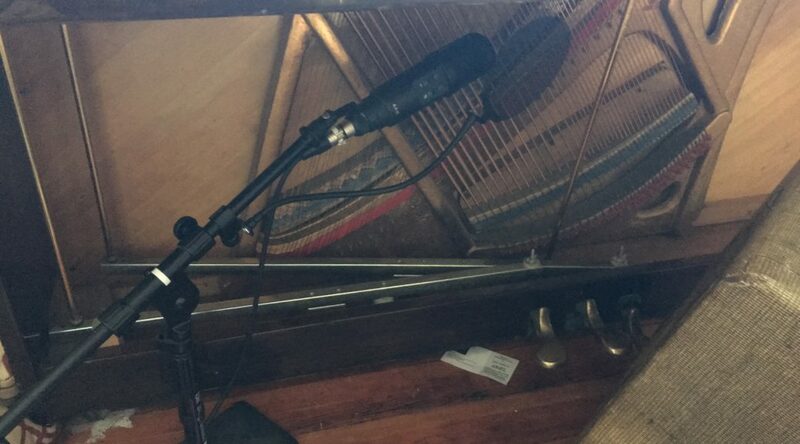 Any of this, of course, can be fodder for new music. 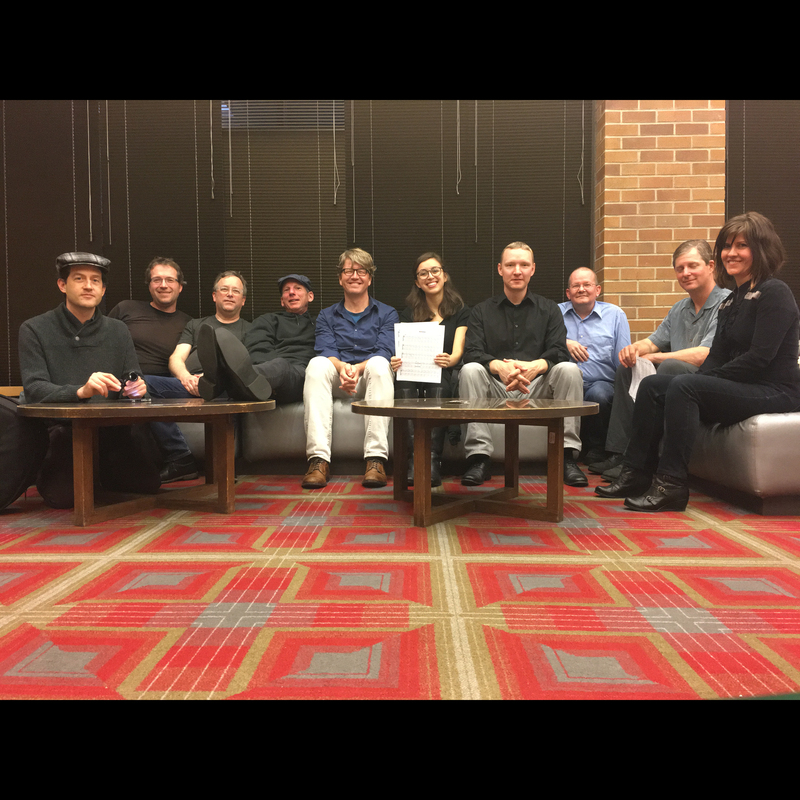 The first half of 2017 was a busy time for me as I delved deeper into composing for a group of electric guitars, culminating in Mandalas being performed as part of the UW’s Alumni Alchemy (we are all alchemists now – very validating). What did I learn? Have a goal lined up, or interest dwindles (duh). The more the merrier in the case of this piece/anything where Ebows are concerned. and, finally, a shot of the group after our Chapel show. 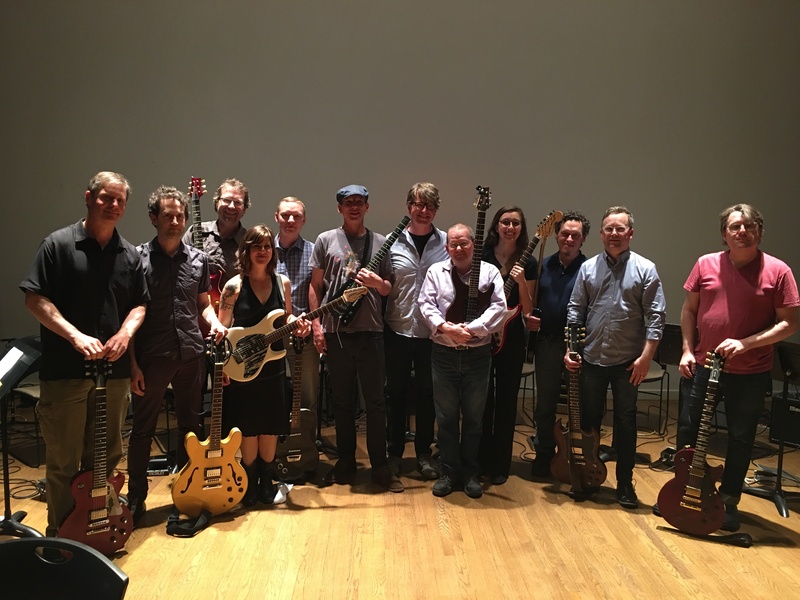 If you’re someone who’s wanted to do some deep listening with other guitarists, if you’ve wanted to delve into the range of this instrument in a group setting, if you’ve wanted to play a different role in a group than you have before – this is your group. You’ll notice some Ebow (http://www.ebow.com) work as well as some work (4th movement above) with a similar device created by Portland inventor Paul Vo, the Wond (http://www.paulvo.com/). I’ll be supplying Ebows to those who do not have them, and will work with each of you on technique if need be. I’m working on Mr. Vo to see if we can’t secure some of his experimental devices as well. I have one performance scheduled either May 25 and 26 at Good Shepherd Chapel in Seattle, and will be scheduling others once I know the size of my group and availability. I’m looking for at least 7 of you, and hoping for twice that. Leading into May, I’m looking to rehearse twice a month, beginning the week of Feb 2/21. If you are interested, please respond – I look forward to hearing from you. I have a small space in Fremont which should accommodate us, but have access to bigger rehearsal space if need be. 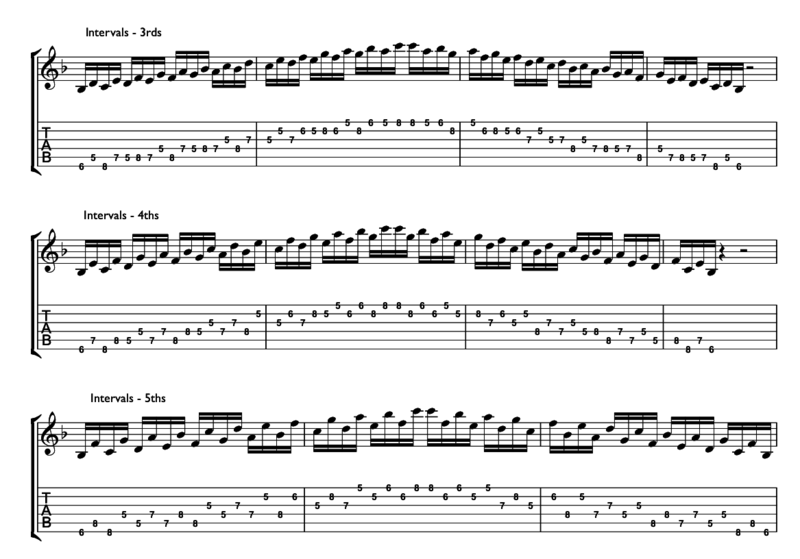 All parts will include tablature, so the majority of the reading will be around rhythm, dynamics and technical notes. 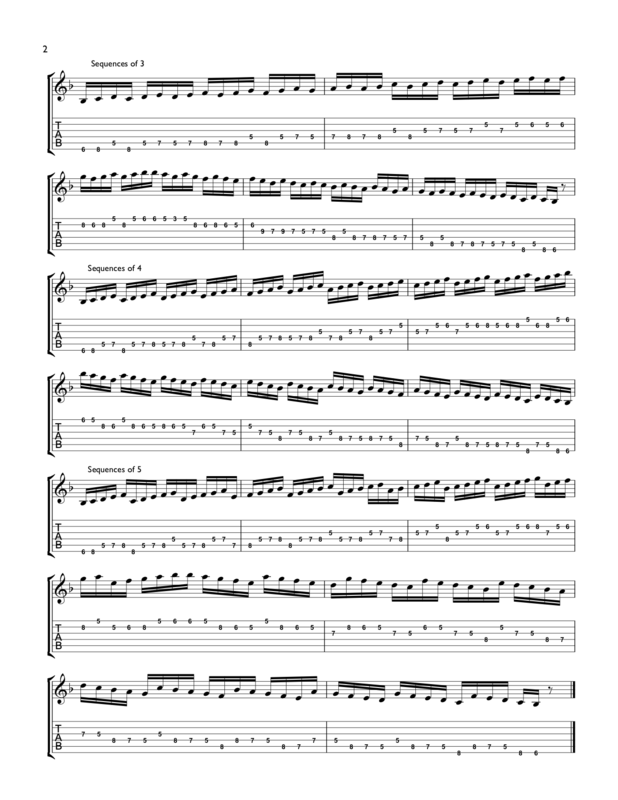 Some of the pieces are challenging and we’ll want to be tight and practice on our own outside of rehearsals, but you won’t need to read any crazy busy passages without tab to help. If you know any interested guitarists – please pass the message on! I remember hearing Ionisation for the first time in 10th grade. Zappa had crowed about Varèse and I must’ve picked that up somewhere. I bought the Robert Craft recording with the awesome Miro knockoff on the cover, all scratched to hell. There was a punk-rockness I felt that was way more powerful than anything I felt from Black Flag, fIREHOSE or Minor Threat (huge groups for me). This was ME, MINE, a sound only I knew. It was so noisy and disorganized to me initially, I was overloaded. I wish I could re-experience it now. 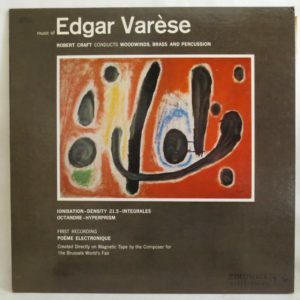 “By brute force, I will understand this,” I thought echoing in my mind Varèse’s call to arms: “the present day composer refuses to die.” I spun it another time, maybe 4 complete listens before I caved and put on something else. I tried repeatedly to penetrate the fog, only to identify favorite moments, the overall structure still elusive. Call in the big guns. When you hear a young person’s curious questions, hang out and answer them simply. This advice from my teacher was pivotal for me, a key unlocking every score I’d tried to follow. 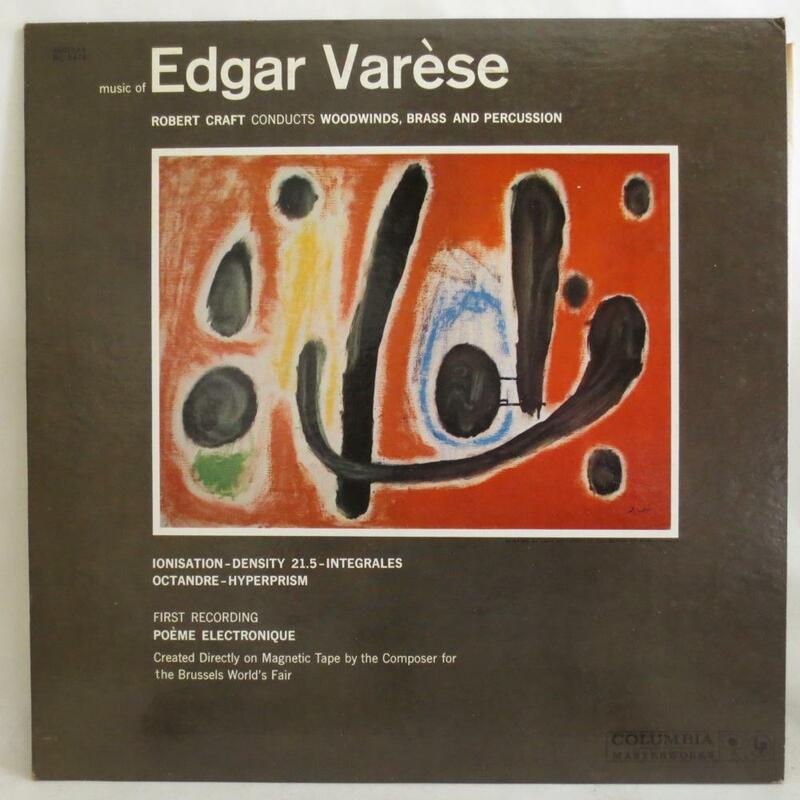 Varese had a beat, the rhythm was his blanket. Listen for the rhythm, identifying the layers, and you’re halfway there. The next step’s all about witnessing the counterpoints played by these layers (objects) and identifying how they make you feel, what they have you see.